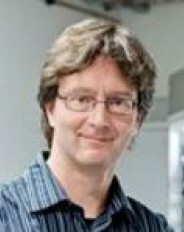 Fritjof Nolting is professor and head of the Laboratory for Synchrotron Radiation – Condensed Matter at the Paul Scherrer Institute. Within MARVEL phase I, he was the project leader of Platform Project 7. In MARVEL phase II, he is part of the Executive Committee.